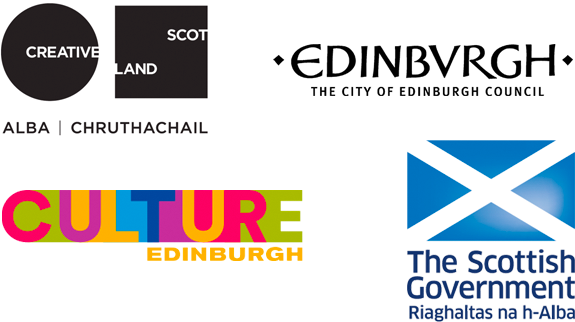 My City is a pilot project developed out of a new partnership between the Multi-Cultural Family Base (MCFB), Scottish Storytelling Centre and Imaginate. It ran from April - July 2018. As part of My City, a small group of refugee families currently attending MCFB worked with artists Victoria Beesley, Yvonne Buskie and Arran Howie. 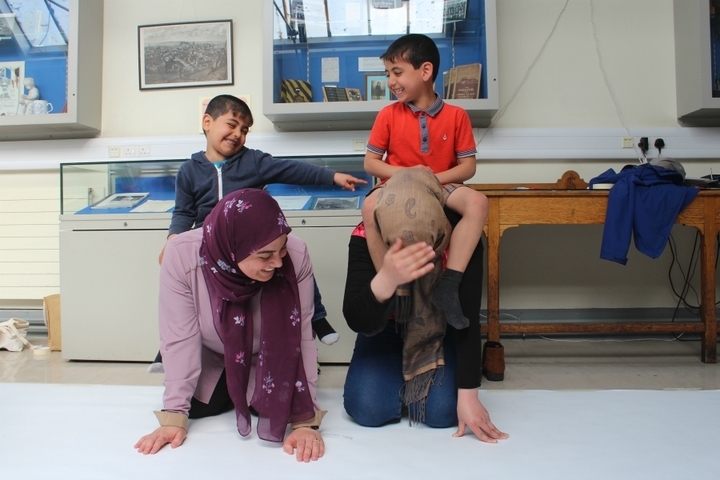 They used theatre, puppetry and visual art to explore their relationships with the cities they know from life in Syria, Lebanon or Egypt and their new home, Edinburgh. You can read about their work and the final exhibition at the Scottish Storytelling in this Edinburgh Evening News article. "The children have really benefited from working with such skilled children’s theatre workers. They have enjoyed the range of activities and it has given them opportunities to creatively express themselves in different mediums. They have had a lot of fun. It has enabled them to explore their memories of places they have lived in the past as well as finding out more about their new city of Edinburgh." Over a series of workshops, families were encouraged to share their culture (children’s stories, nursery rhymes, pop culture, food) and stories about the cities and towns they come from. They also explored their new city of Edinburgh (its folklore, its traditions, its architecture, landscape and culture). The group (families, creative team and partners) also attended a high quality, international performance at the Edinburgh International Children’s Festival and met some of the performing artists to talk about the work. For many, this was their first experience of live theatre. The project culminated in a public exhibition at the Scottish Storytelling Centre from 8 - 22 July, with all their experiences, memories and imaginations combined to create Edippo, an imaginary city which they have represented through their artwork. The ideas the families shared about Syria will also be incorporated into a new, professional theatre production by Victoria Beesley based on the story of the 'Cat man of Aleppo.' You can read about her very early exploration into this piece here. 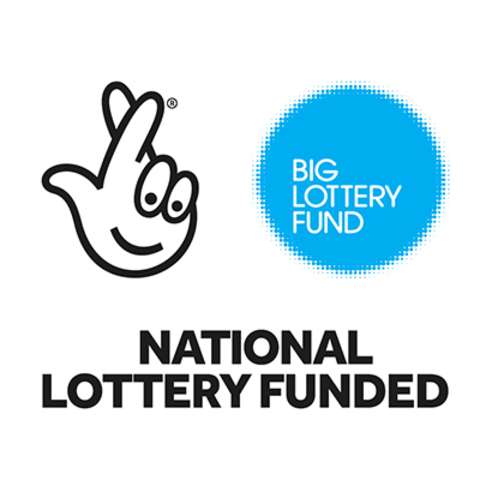 With huge thanks to the National Lottery who are co-funders of My City.